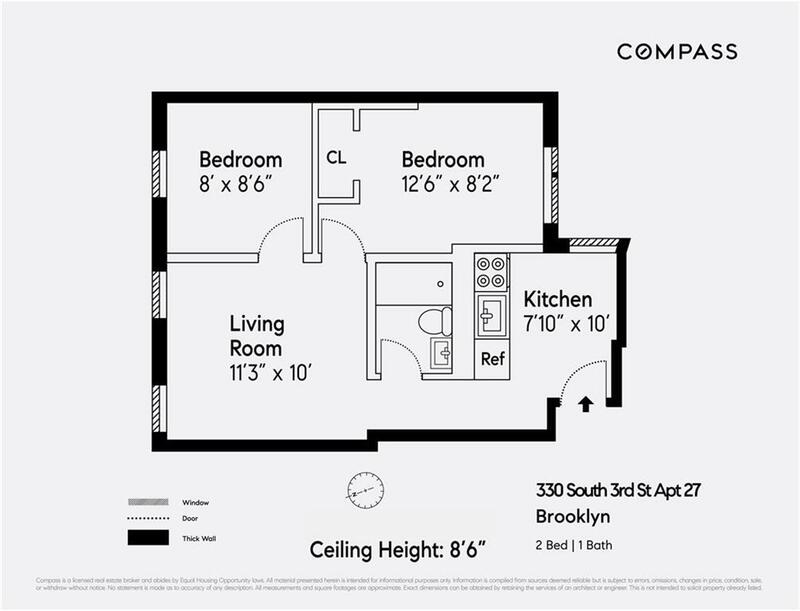 This move-in ready two-bedroom co-op has amazing light with high ceilings, three exposures, and windowed kitchen. The HDFC Co-op has no underlying mortgage and solid financials. The Maintenance of $719.22 includes heat/water/taxes. The hallway and stairwell were recently updated. Pet-friendly building and subletting is allowed 18 months out of every 5 yrs.NOTE: Income restrictions apply. Income for a household of one cannot exceed $87,720 and $100,200 for two. It is located in the hot & trendy neighborhood of Williamsburg. Conveniently close to restaurants, nightlife & stores. 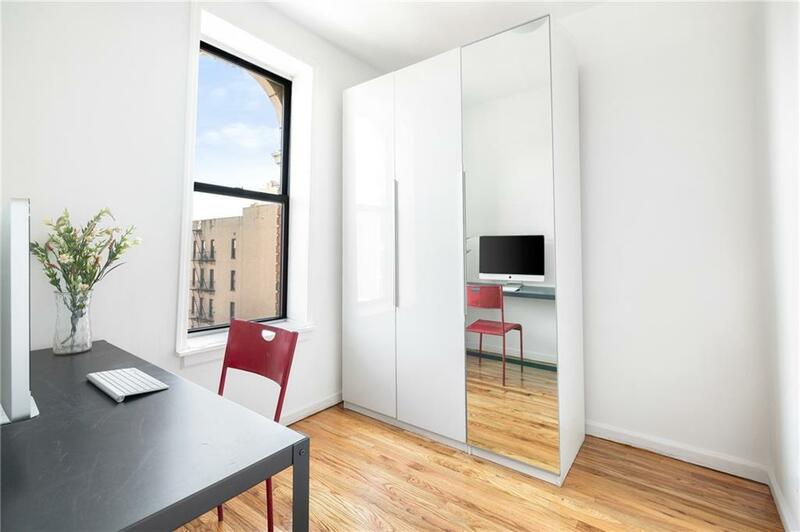 Commuting to the city is a breeze with the J/M/Z at Marcy & the L trains at Lorimer just a short distance away. Listing courtesy of Natalia Correa of Compass.